Gord’s Electric has all the solutions to your residential and commercial electrical needs! Headed by a Master Electrician, Gord’s Electric can take on any number of projects, including service and panel upgrades, fuse-to-breaker conversions, emergency repairs, as well as kitchen and basement renovations. 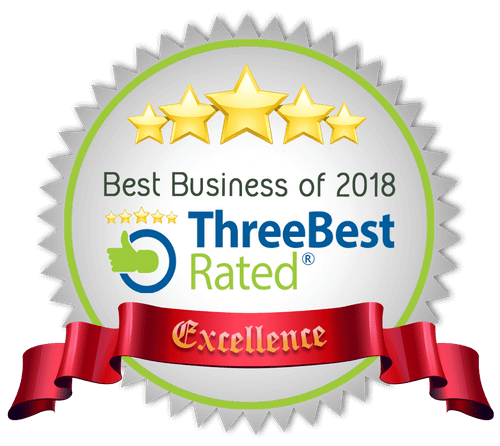 To learn more about our services, check out our mission statement or some Testimonials written by satisfied customers. Do You Need a Panel Upgrade? In the Durham Region, many older homes’ electrical panels were not designed for the many electronics that are now commonplace. Modern homes should have at least a 100 or 200 amp panel to safely operate electronics such as heating and air equipment, home automation setups, and high-definition televisions. If your home was built more than 40 years ago, it may be time for a wiring upgrade. To save on costs and cut down on possible disruptions, an electrical upgrade works best alongside a home renovation project. For businesses and workshops, Gord’s Electric brings reliable operation to motors, pumps, compressors, fans, automation equipment, communication cable systems, and much more. Coupons are available through the saveONenergy website. These can be used toward energy efficiency upgrades and energy-saving appliance installations in your home. Learn more about these offers and print coupons by visiting the saveONenergy website today! For more information about our services or to make an appointment, give Gord’s Electric a call today. 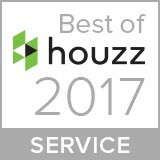 Gord’s Electric is pleased to announce that it has been honoured with a HomeStars Best of 2017 Award celebrating its commitment to quality work and service. 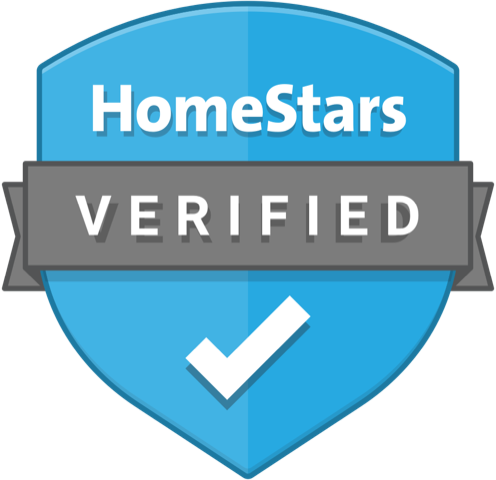 “To be recognized with a HomeStars Best of Award is a great accomplishment and we are proud of this honour,” said Scott McClelland.